Over the past two decades consumers have increasingly been buying diesels because of the better fuel consumption they achieve compared to petrol powered cars. On a like for like basis diesels also emit fewer CO2 emissions. This shift in buying habits means that of the 28 million cars on the road today, 10 million are diesels. In 1994 there were just 1.6 million diesels. 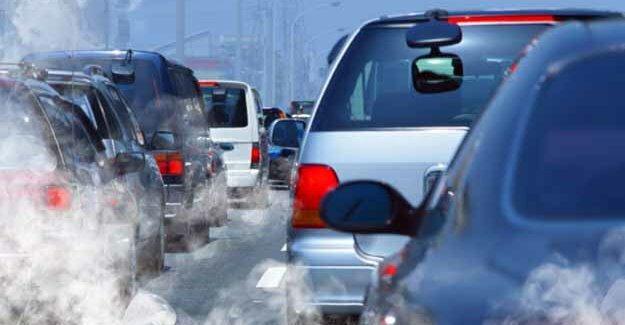 However diesel cars historically tended to emit significantly more particulate matter (PM) and nitrogen oxide (NOx) than petrol cars both of which are linked to poor air quality and health issues. It is estimated that in the UK poor air quality currently reduces average life expectancy at birth by six months. Over recent years so-called Euro standards have helped achieve significant reductions in PM emissions from diesels. However these have not been matched by falls in NOx. Only now does the latest set of standards – Euro 6 – offer the prospect of a reduction in this too. But because cars have an average life span of more than a decade it will take several years for the newer, cleaner, models to work their way through the fleet. Meanwhile drivers of the oldest vehicles may face increasing restrictions on their use. A new report for the RAC Foundation by the environmental consultants Ricardo-AEA says there is an argument for discriminating against the highest emitting diesel vehicles in favour of other, less polluting, vehicle technologies. For example this could mean differential pricing in the London Congestion Charging Zone.